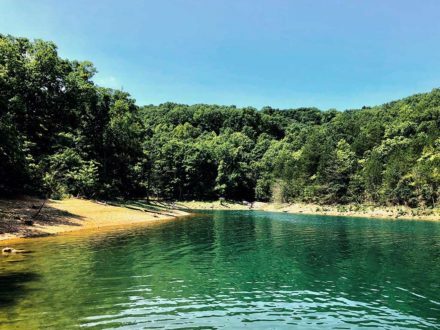 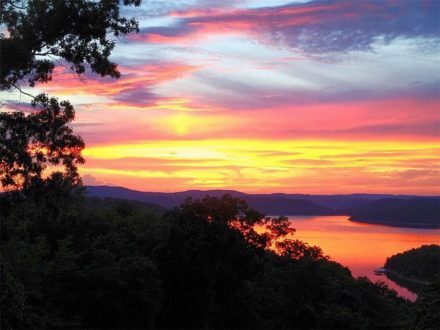 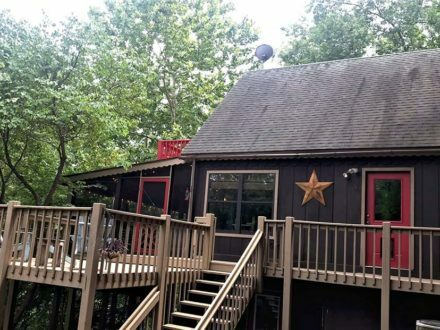 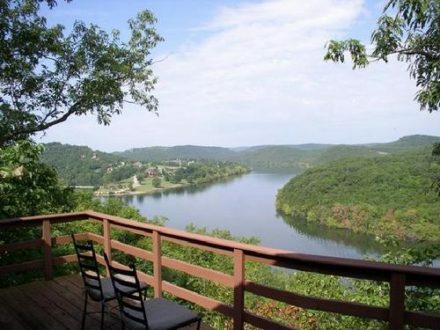 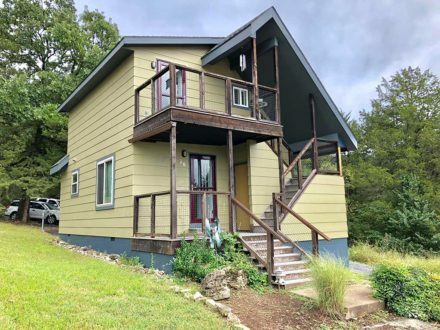 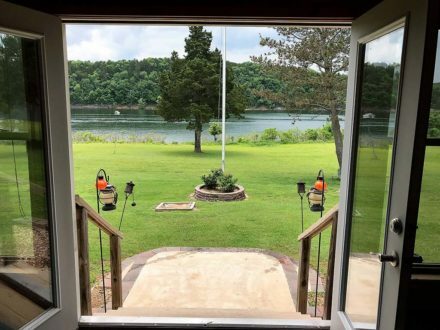 Livingston Junction is Northwest Arkansas’ most unique lodging. 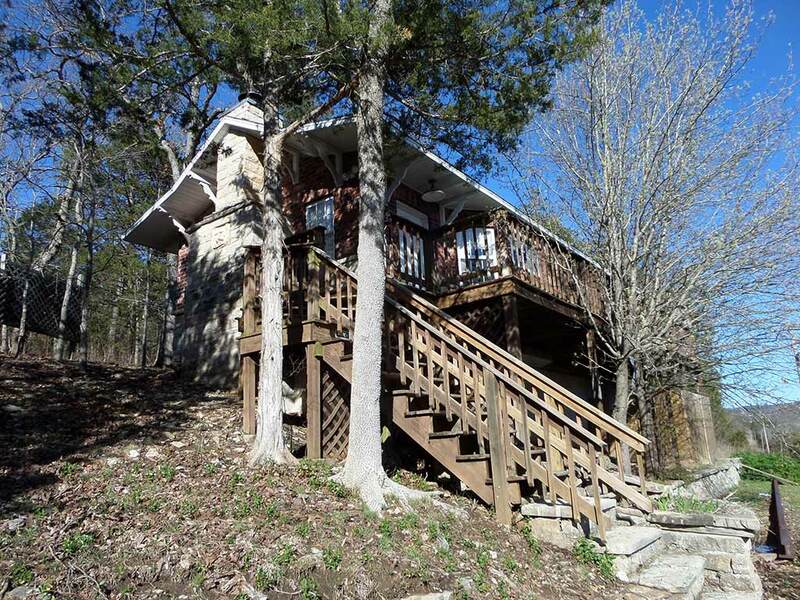 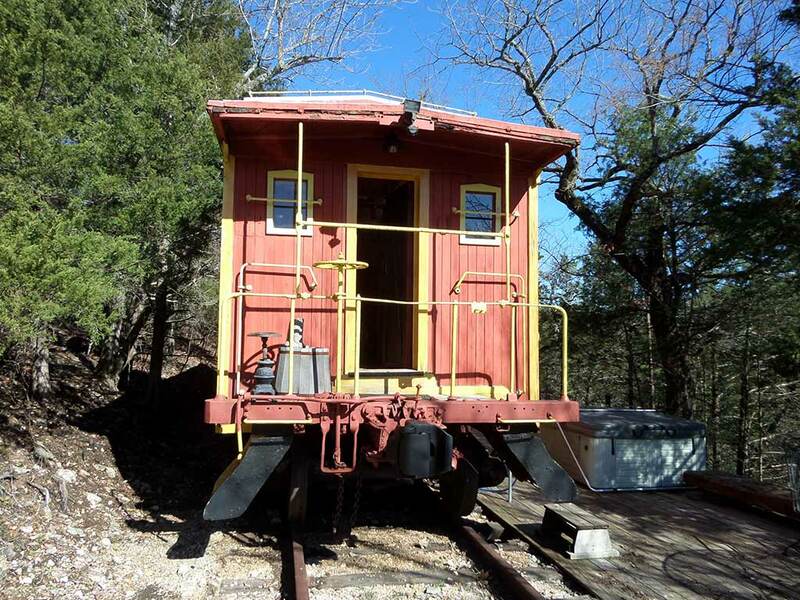 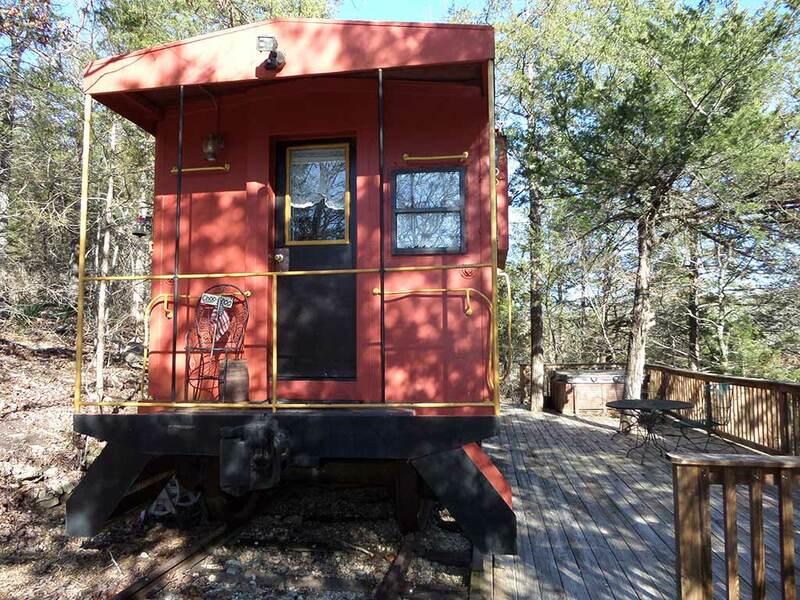 Surrounded by wooded views, these private Caboose Cabins are furnished with queen beds and kitchenettes. 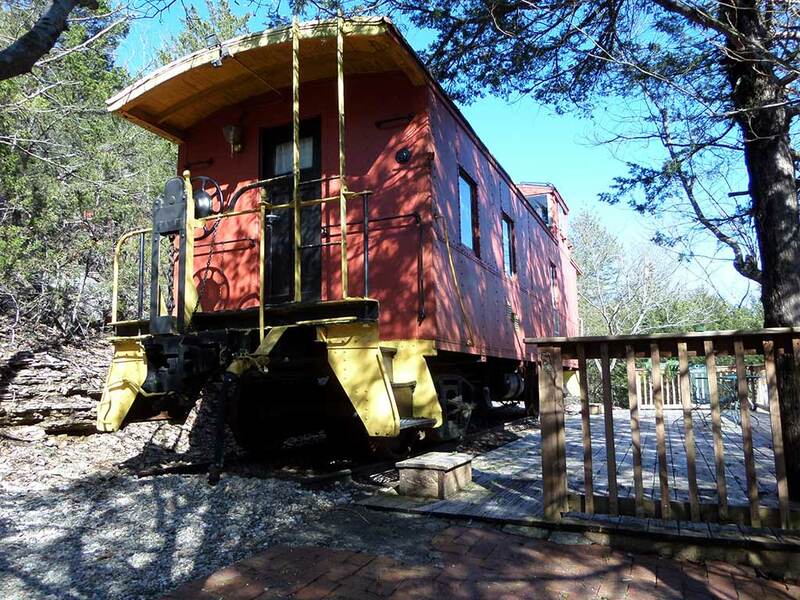 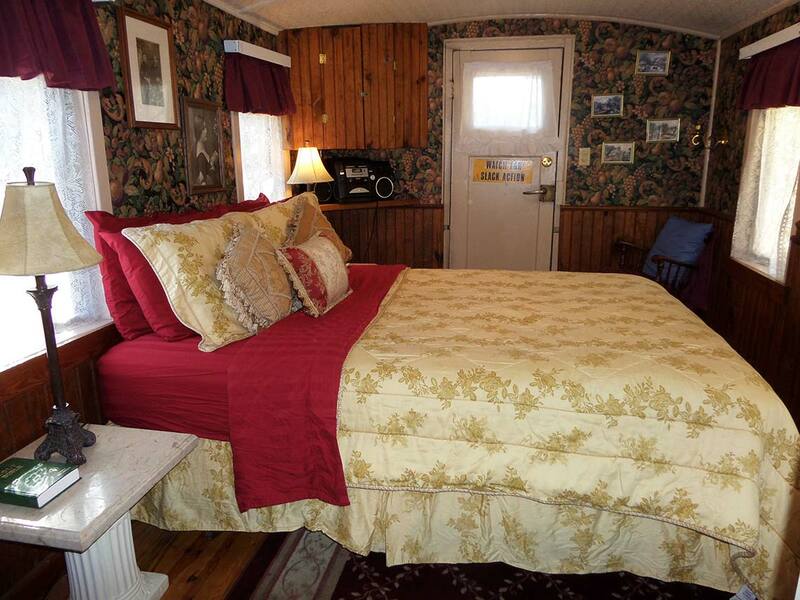 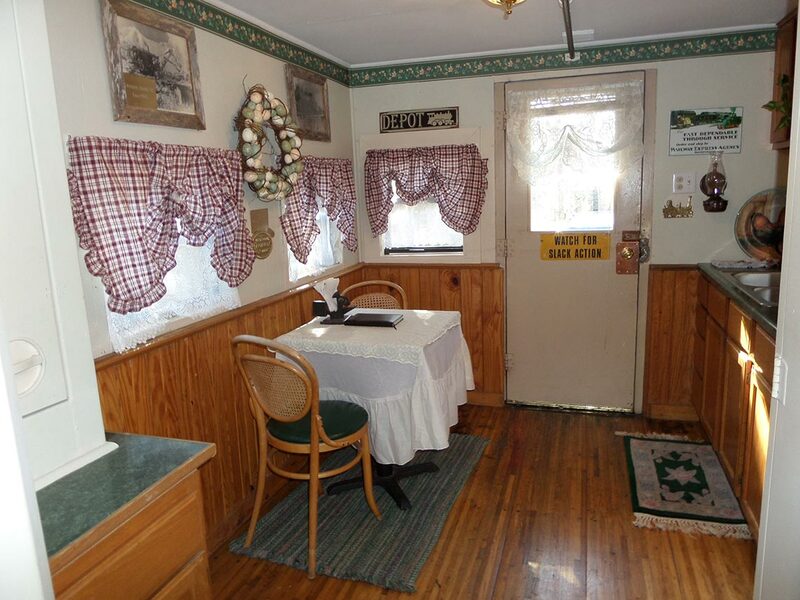 The Depot cabin has a queen bed in the bedroom, a large open livingroom with a wood burning fireplace and full kitchen with a breakfast nook. 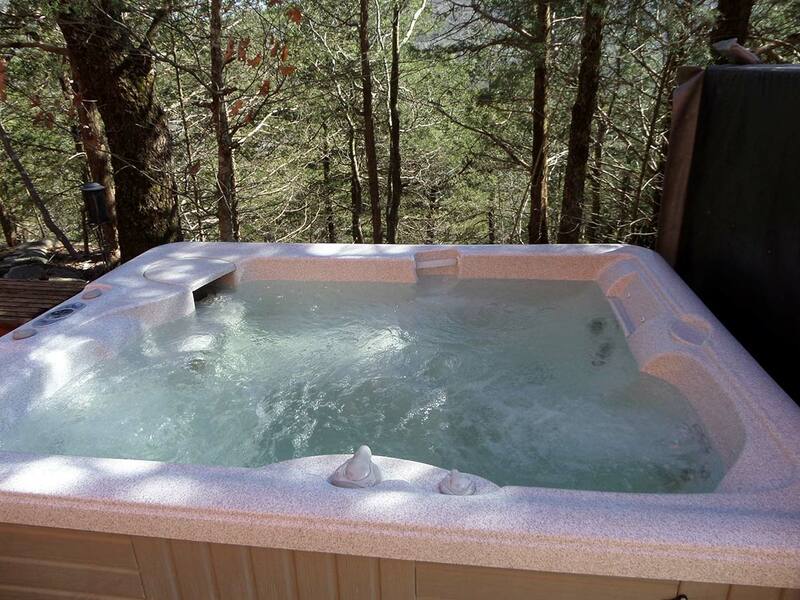 All but one unit includes a private hot tub. 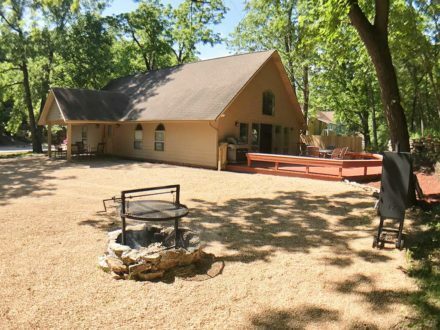 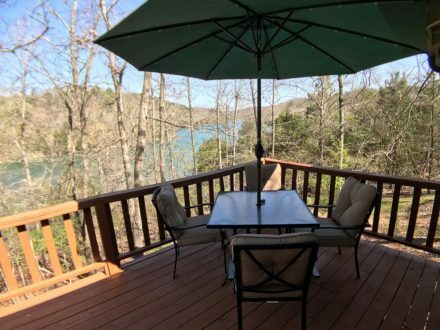 All of them have a large secluded outdoor deck with umbrella covering the table and a charcoal grill. 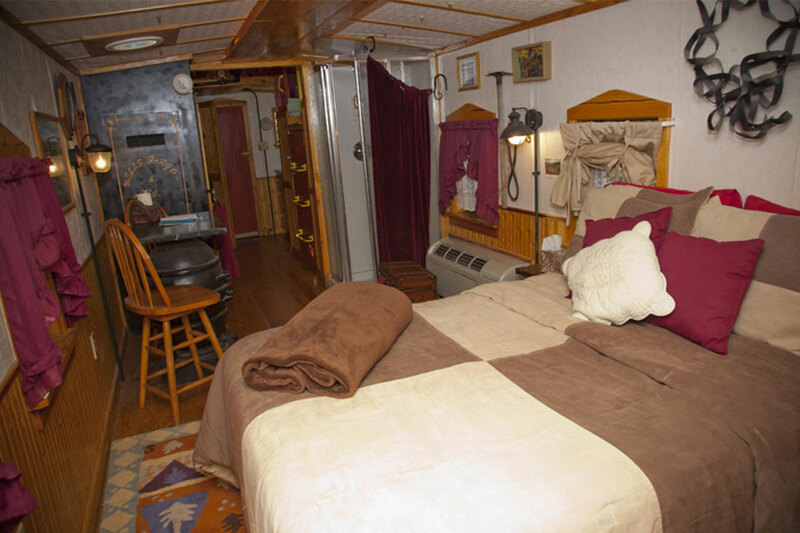 Some decks even have a hammock. 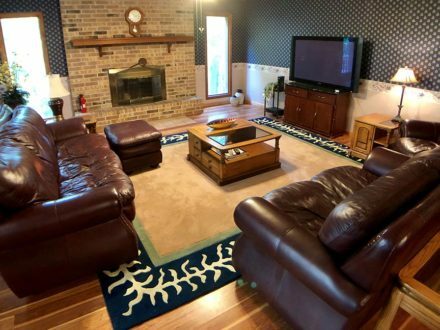 Groups welcome! 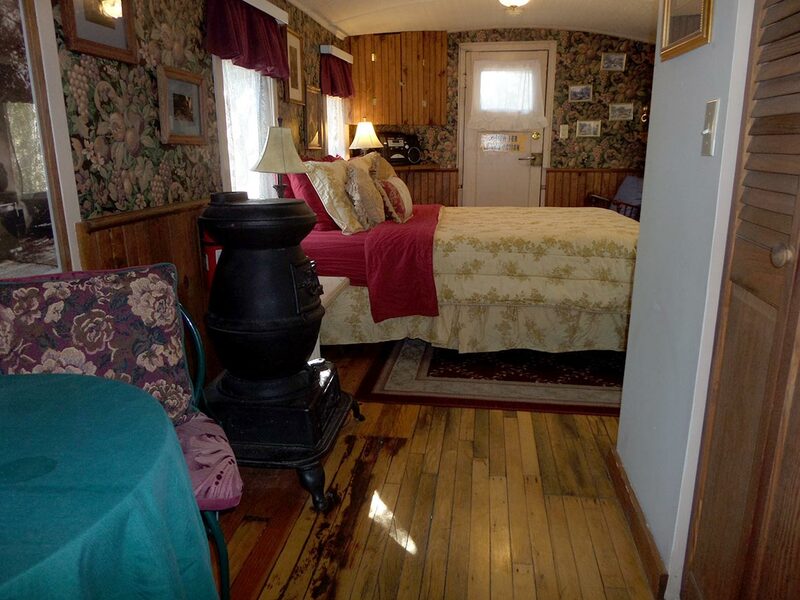 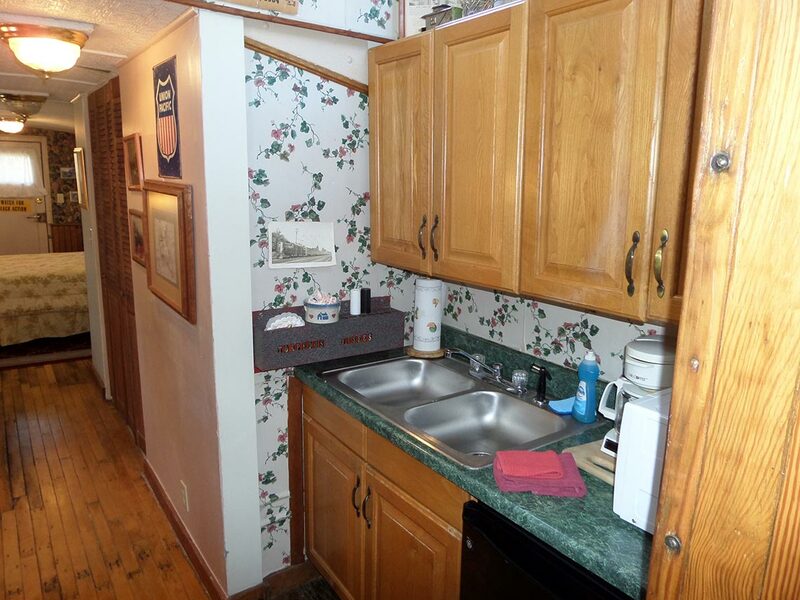 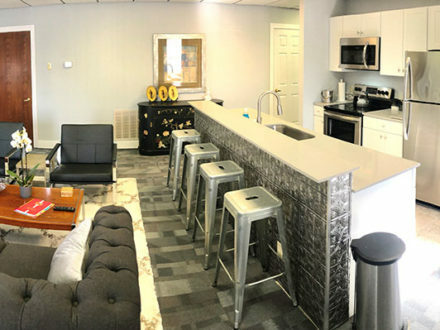 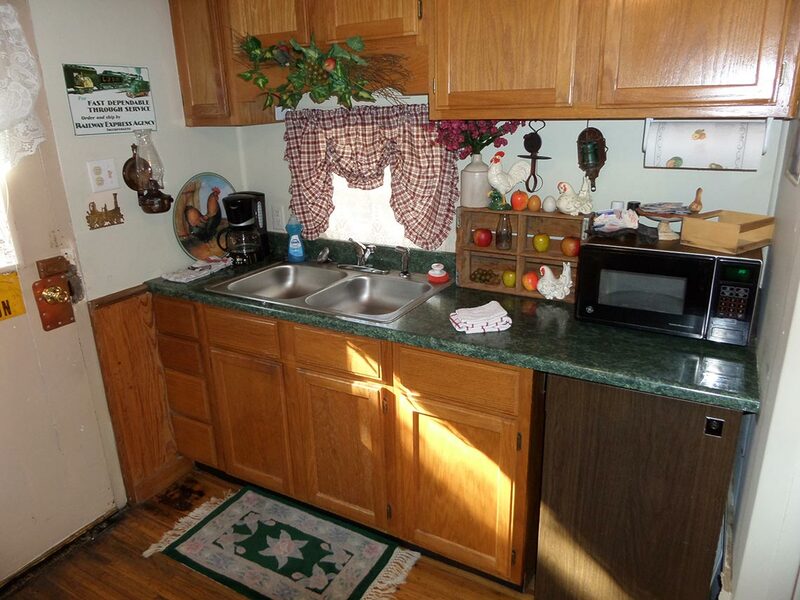 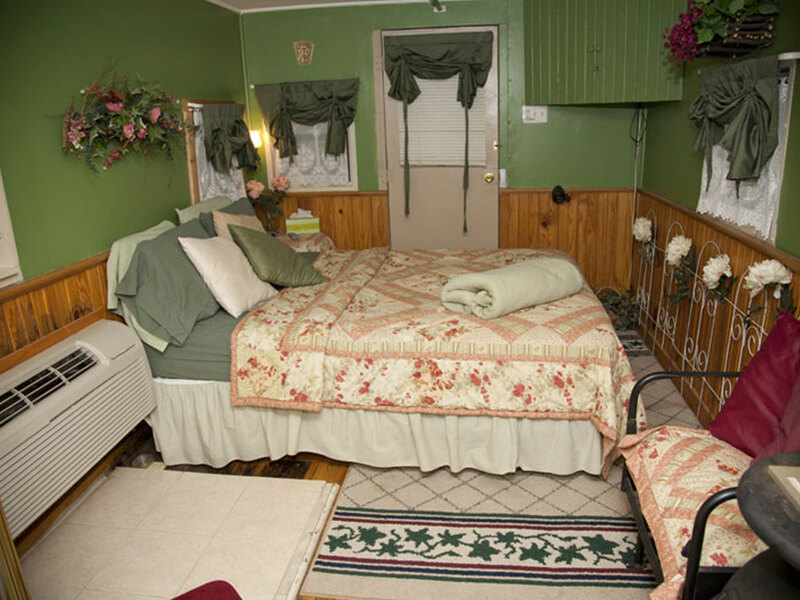 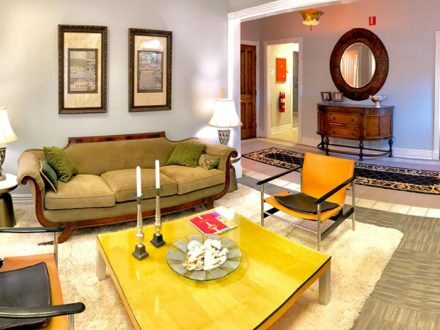 Livingston Junction can easily accommodate groups of up to 10 people.